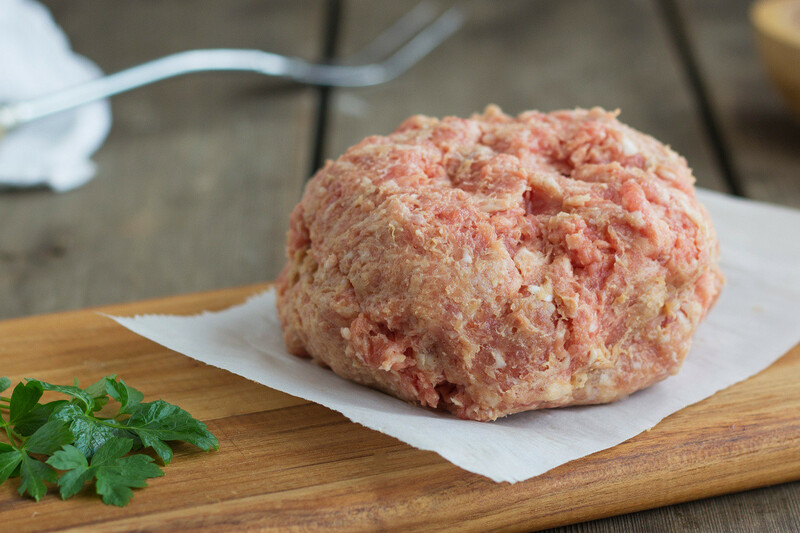 Vacuum packed in 1 lb packages bulk Italian sausage is great for pasta dishes, meatloaf and meatballs! You can even make patties and grill up tasty pizza burgers! Signature Red Velvet quality and flavor!